Welwyn Private Hire Taxis. 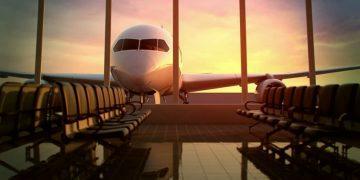 | Airport Transfer Taxi. 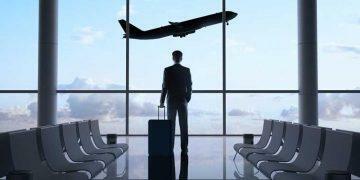 Welwyn Private Hire has been providing Airport taxi transfers & corporate travel since 1982. We can offer a private door to door taxi service to and from the airport, hotel or private residence for Airport Transfers. We welcome enquiries from corporations about creating business accounts for taxi travel to and from the airport. 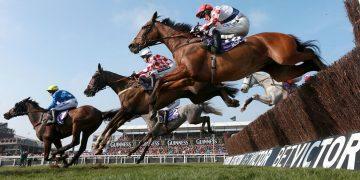 We can provide taxis to and from sporting events such as horse racing, football, rugby, cricket and tennis etc. 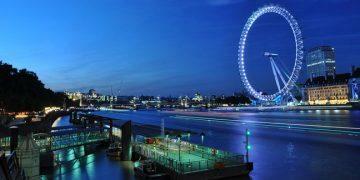 London theatres & pop concerts are a popular destination for some of our clients who require a taxi. 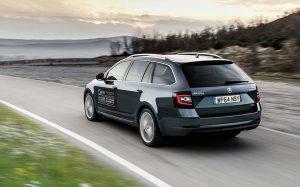 Welwyn Private Hire undertakes all sorts of journeys, and we pride ourselves in the quality of our service. We always recommend pre-booking in advance, but we do aim to be with you as fast as possible after you have called and if we have availability for you. We often cover anything from one off bookings to business accounts, but Airport Transfers are our speciality. We use modern vehicles with air conditioning and satellite systems to ensure your travel with us is in complete safety and comfort. At Welwyn Private Hire, we recognise your journey is important and recommend arriving 2 hours ahead of your flight in all cases. We check ahead of your journey for traffic conditions & possible hold ups, so those roads can be avoided if possible. Our business hours are very flexible to accommodate all of our customer requirements. This is why Welwyn Private Hire has a great reputation. We welcome any account enquiries. All major credit/debit cards accepted, including American express, (2% charge ) on top. Call or email us for a quote or use the web site as a price guide. Book over the telephone or include the pick up details, flight number & flight times etc in an email using our booking form. We will book your taxi in, subject to availability either by telephone or email confirmation with pick up times. 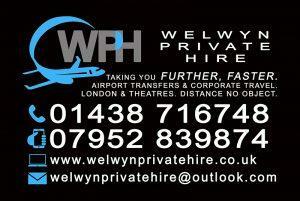 We have been using Welwyn Private Hire for some years now as we travel a lot and require frequent airport pick-ups. We have always found the company to be excellent. They are reliable, courteous and competitive in pricing. Even when there have been problems, such as delays through customs, WPH has been there for us. At the end of a long international flight, knowing that here is company which is totally reliable and efficient, is just one of the factors why we will keep using WPH and I would highly recommend them. Excellent service from beginning to end. Would recommend this company as they are prompt, efficient, friendly and reliable with competetive prices. Used this year and will be using them for all future airport journeys. My "Go to private car hire company" from now on. Used Darren for almost 9 years now. Extremely reliable service and has never let me down - always gets me to the airport early (even when traffic is awful and/or I've miscalculated my check-in time!). Highly recommended. I’ve been using Welwyn Private Hire for the last 10 years, for regular weekly commutes via London airports for nearly 4 of those 10 years. I can honestly say that in all those pickups and drop offs, there has never been one late. So in short, punctual, efficient, safe and comfortable and also ahead on tech with card payments, invoicing and communications. Can’t recommend more highly! Oh and thanks Darren!! Excellent service from start to finish. Booked to take my wife to Luton Airport for business trip. 6am pickup, polite and friendly driver arrived ten minutes early and waited outside the house. The return flight was delayed by 2 hours. Driver had obviously monitored the flight as my wife received a text as the plane landed. On exiting the airport driver was waiting in the collection area. Very professional, friendly service. Competitive prices for Airport journeys. Would recommend and use again!!!!! Always 100% reliable. Excellent, friendly service. Highly recommended. “Could not ask for more. Easy to book, good price and efficient service." Airport Taxi Transfers, one off Bookings, Corporate Travel, Business Accounts, Sporting Events, London & Theatres. We are committed to give you the best customer experience, deal and price promise possible. Welwyn Private Hire is a company that is licensed by Welwyn & Hatfield Borough Council and offers top class, clean, safe & fully insured Private Hire vehicles, and aims to be the best and with you as quickly as possible if availability allows.